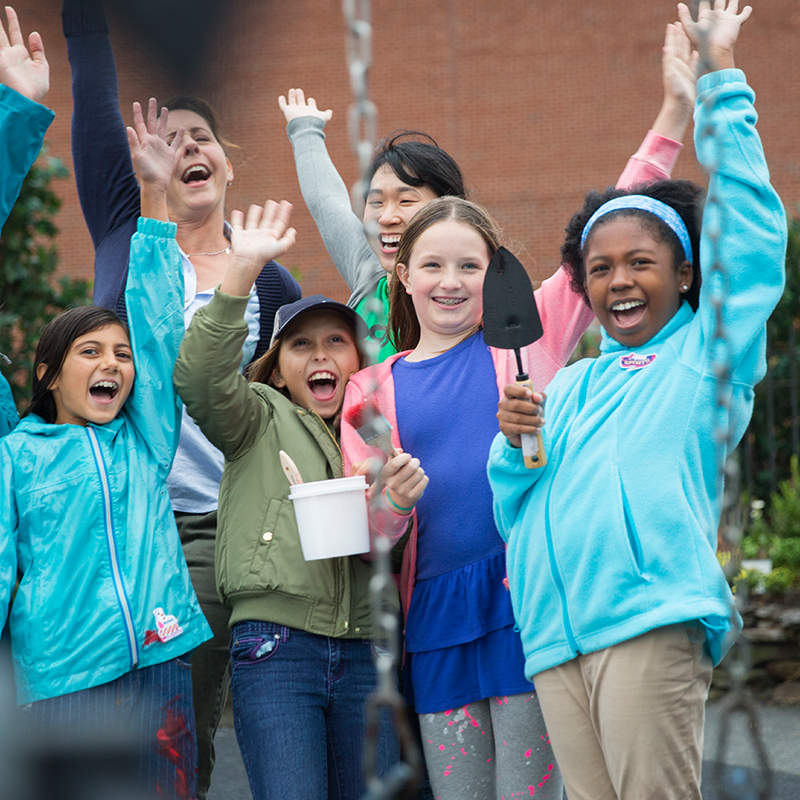 This page has links to all the fun things you can do with your troop! Looking for an awesome new program to do with your troop? Check out our "Programs on the Go" - from a day of pampering and learning about healthy relationships, to channeling your inner scientist and learning about engineering, we've put together activity kits so you can do some great new activities with your troop or service unit! Be sure to check out our event calendar for awesome events you can do as a troop! We're adding more events weekly so be sure to visit often to reserve your spot in the best events. Build things! Be part of an all-girl robotics team! Build, test, and program robots together—then, showcase them or compete against other teams in Greater Iowa and beyond! Adult volunteers guide the teams through the challenge as they identify underlying problems and develop an innovative solution through research, critical thinking, and creativity. It’s a techie way to make the world a better place! You can go on a Girl Scout adventure that works for your troop’s schedule! We’ve made it easy by setting up field trip opportunities with organizations across the council. Simply have your troop leader reach out using the information below, and set up a great trip with your Girl Scout sisters! Camp isn't just for summer! Whether you're coming out for the fresh-fallen snow, early birds of spring, or crisp fall air, our four beautiful camp properties offer year-round opportunities for fun and adventure for Girl Scouts and the community. Every girl deserves a chance to see the world! Girl Scouts offers many different travel opportunities so girls can see new places, meet new people, and learn about different cultures and ideas. See all of the opportunities on our website.